I love DC in the spring! After the grip of winter thaws, all plants and trees seem to wake up from their long slumber. When spring arrives in DC, it's like an explosion of color and life. All the sleepy bulbs and lilies start blooming then comes the most anticipated flowers of the year - the Cherry Blossoms. 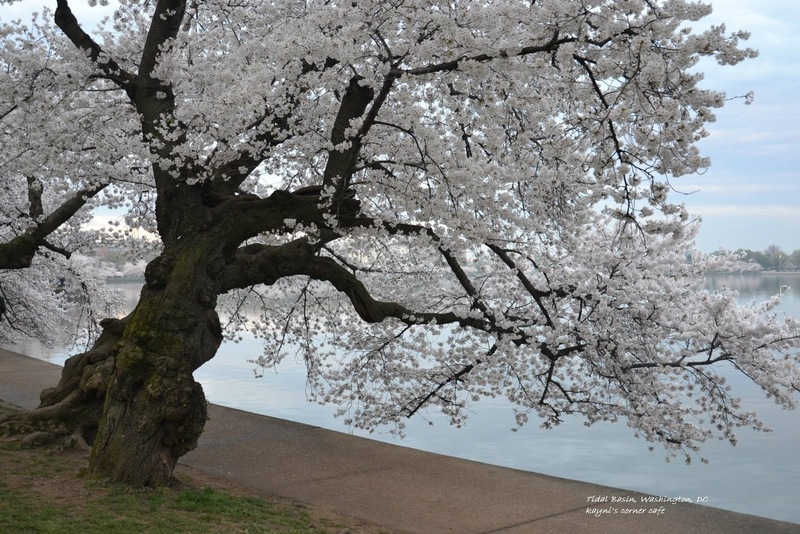 The Cherry Blossom trees are mostly planted around the Tidal Basin, but they are scattered around DC if you know where to look. 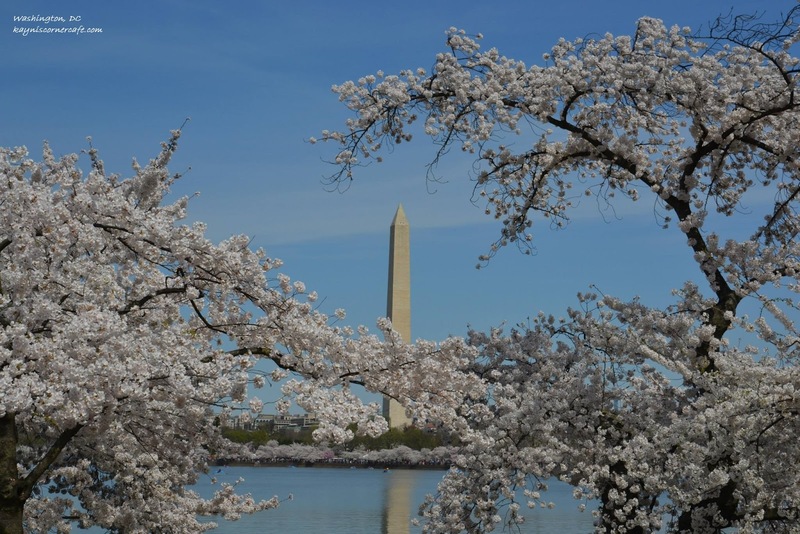 This year, they bloomed beautifully and gracefully; they were in time for The Cherry Blossoms Festival. This year, we visited the Cherry Blossoms twice, and we even had a picnic underneath the blooms. Good food, good friendship and beautiful surroundings. These shots are very artistic. Thank you, Photo Cache. The place was crowded. It was tough to take photos. What amazing and gorgeous shots. I love all your posts about your travel, with your amazing photos it seems I already traveled place. Thanks for sharing. Hi Lena, Thank you. We can travel in many ways - books, photos and more. They are so very beautiful. 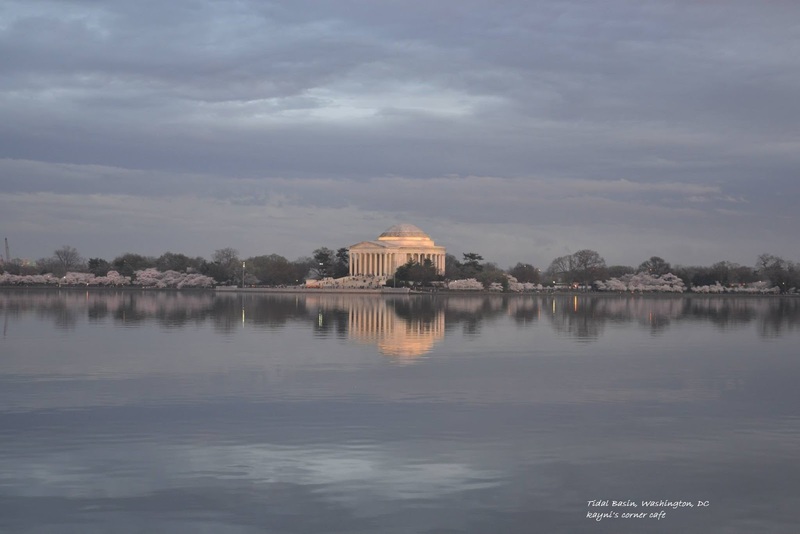 We will be visiting DC this summer but it will be too late to see the cherry blossoms. Such wonderful photos for spring! They would look good in postcards. breathtakingly stunning! We were so lucky to have witnessed Sakura. it was never on our itinerary but Ate Enden urged us to visit even for a day not knowing it was the Cherry Blossom season! oh Little C enjoyed the annual parade too!